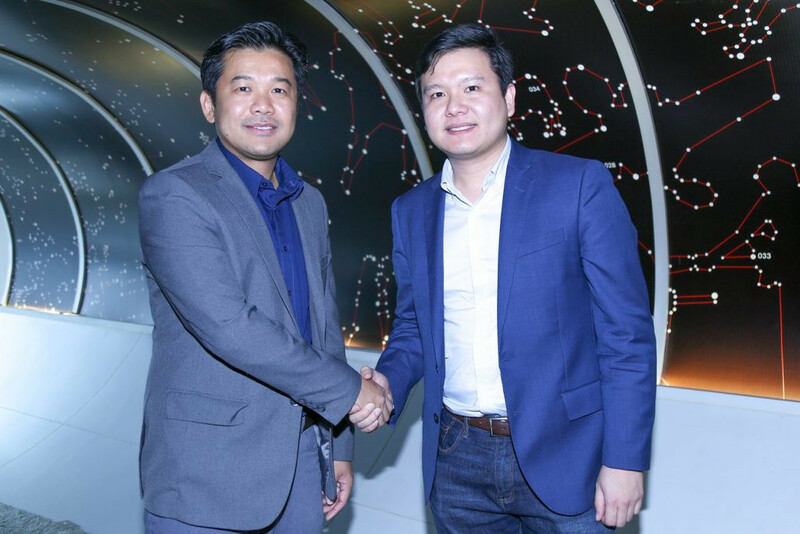 True Digital Park, dubbed to become Southeast Asia’s largest digital hub, announced today its partnership with satellite technology startup mu Space Corp to operate a lab (open lab) that will research and develop satellite and space technology. The partnership will also be the co-innovation opportunities for satellite-based communication services. Mr.Thanasorn Jaidee, President of True Digital Park, said that True Digital Park aims to build a complete ecosystem for startups that enables open innovation and collaboration between Multinational companies, Startups, SMEs, Investors, Universities, and Public Sector. 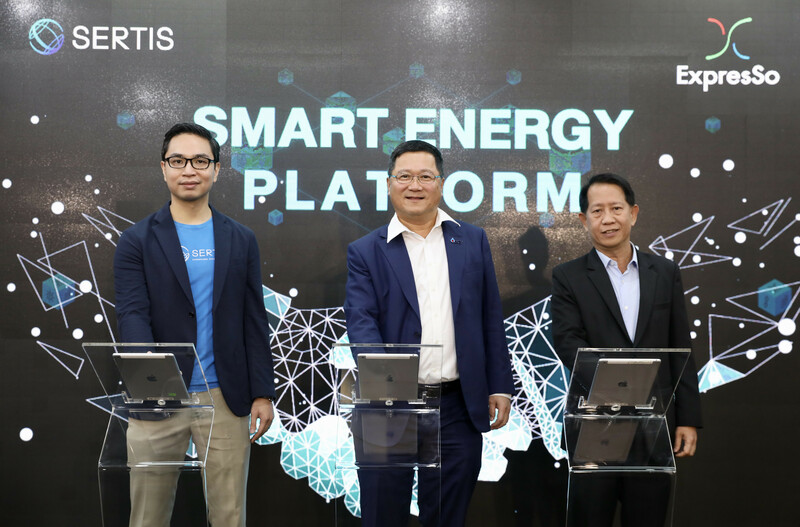 This, he said, makes True Digital Park a knowledge sharing center that drives digital innovation and enables the sustainable growth of the startup ecosystem in Thailand. The partnership with mu Space will fulfill our ecosystem in operating an open lab. This will also be the co-innovation opportunities for satellite-based communication services. 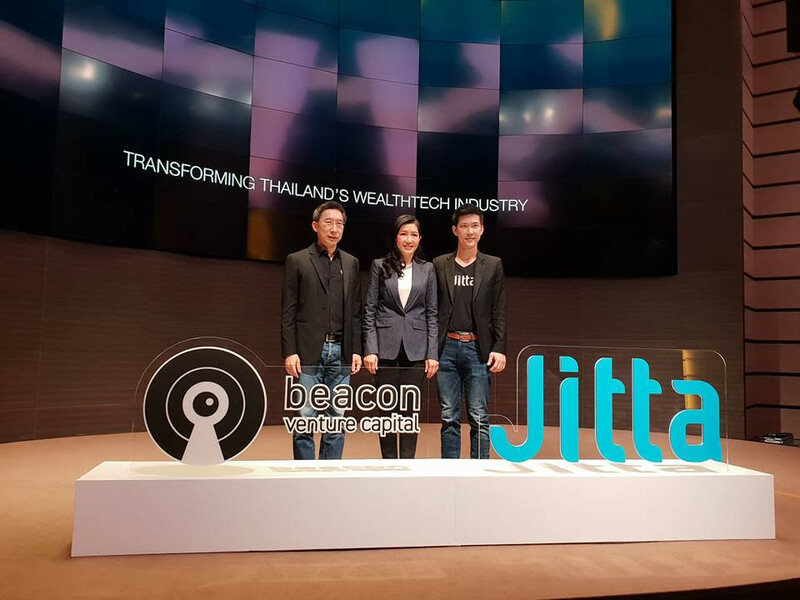 According to mu Space’s CEO and founder James Yenbamroong, his company plans to provide telecommunication services via satellite in Thailand and across the Asia-Pacific region. He said mu Space will operate a lab at the True Digital Park to develop space technology to advance food security, clothing, energy consumption, communications, medicine and agriculture. 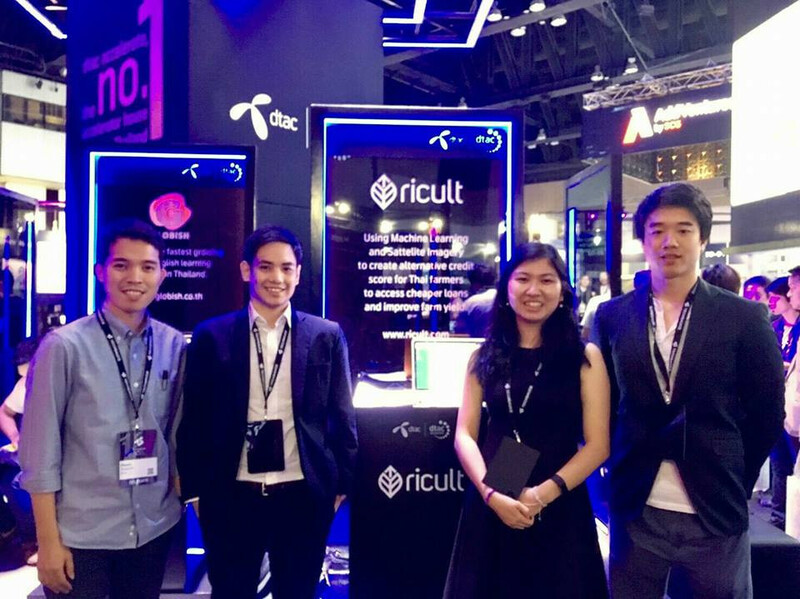 “We are doing this to support the implementation of the Thailand 4.0 economic policy to make the country a hub for technology and innovation in Southeast Asia. 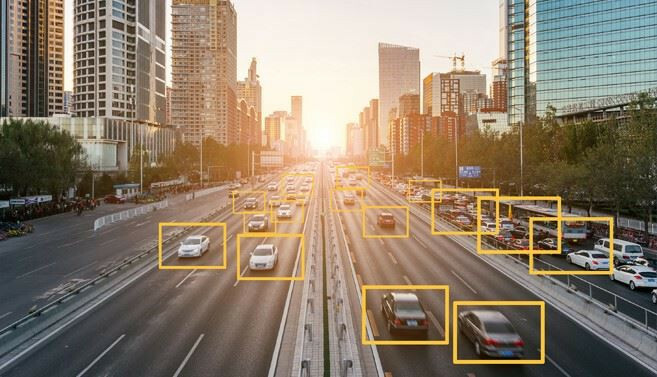 We believe that the innovation we develop will help to improve the quality of life and help create more sustainable cities in the future,” James added. True Digital Park provides four fully integrated spaces, including co-working space, enterprise space, innovation space, and events and business services space. It is under construction at Sukhumvit 101 and expected to be completed in late 2018. The digital park has an area of 77,000 sqm, making it the largest of its kind in Southeast Asia. True Digital Park, Southeast Asia’s largest digital technology hub in Thailand, is located on Sukhumvit 101 Road, adjacent to Punnawithi BTS station. True Digital Park is outstanding for its complete ecosystem with the “Open Innovation” concept that, gathering multi-national companies, start-ups, business operators, investors, R&D centers run by universities and government bodies. The established digital community lays solid ground for knowledge creation that is supportive to digital innovations. The state-of-the-art vicinity is operated on a 77,000-square meter land plot, comprising four zones; Co-working Space, Enterprise Space, Innovation Space and Events and Business Services. Equipped with all facilities that serve working and lifestyles of the digital age, True Digital Park business community is well connected by its high-speed wired and wireless communication systems, including IoT solutions and digital platforms. The project is now being under construction and is expected to be completed around the end of 2018.